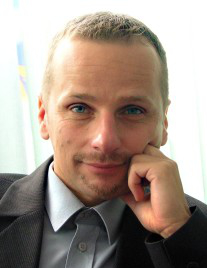 Andrzej Pankalla – Assistant Professor in the Institute of Psychology, Adam Mickiewicz University in Poznań, Poland. His specialty is history of psychology, cultural psychology and psychology of religion. Author of Psychology of myth (2000), Mythocentric cultural psychology of Ernest Boesch (2012) and Culture of psychologists (2014), coauthor of Psychology of culture (2005/2008), Psychescapes (2007) and Mythotherapy (2010), and others. Organizer of research expeditions (Ecuador, Guatemala, Buryatia, African countries etc.). 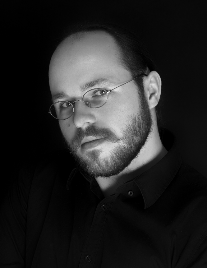 Konrad Kośnik – PhD student in the Institute of Psychology, Adam Mickiewicz University in Poznań, Poland. Author of articles (e.g. Journal of Theoretical and Philosophical Psychology) in the field of psychology of religion and cultural psychology. Interested in: history and philosophy of psychology, Slavic culture and religion, and Polish national identity.